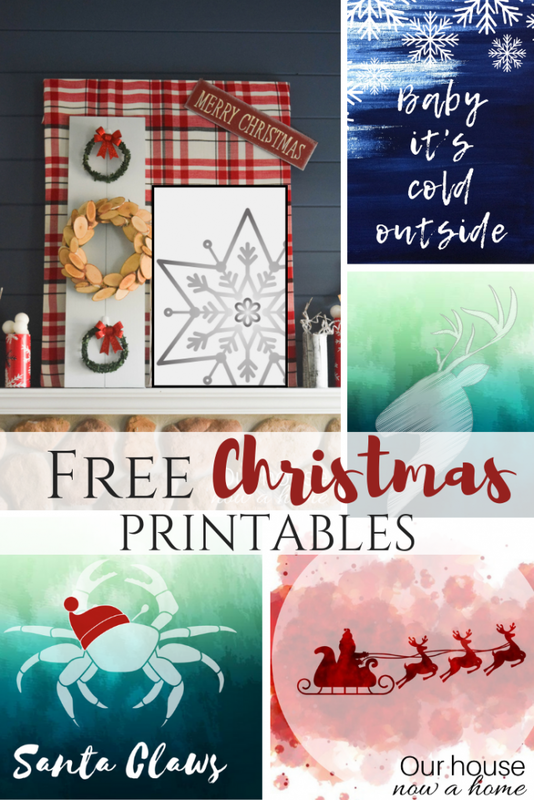 I am jumping in on this Friday morning to share the Free Holiday printables – Simple, coastal and fun Christmas wall art that I created! 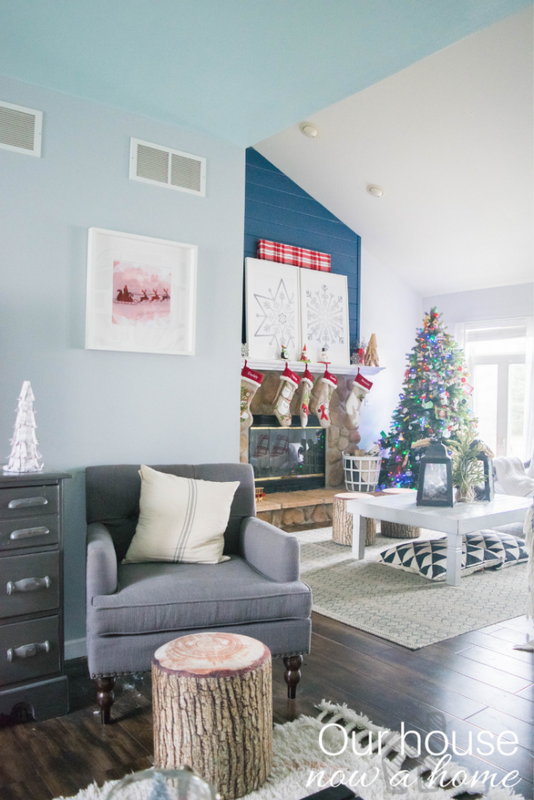 My Christmas home tour went up on the blog on Monday and I got a lot of comments about the snowflake wall art on my fireplace mantel. I created all of the Christmas art featured in my home this year and I am sharing the free downloads with you! When I was planning my Christmas decor this year I went on the hunt for new wall art to fit in the large picture frames I had on my mantel. Nothing felt quite right when I was shopping around. So I got crafty and techy, making my own Christmas wall art. 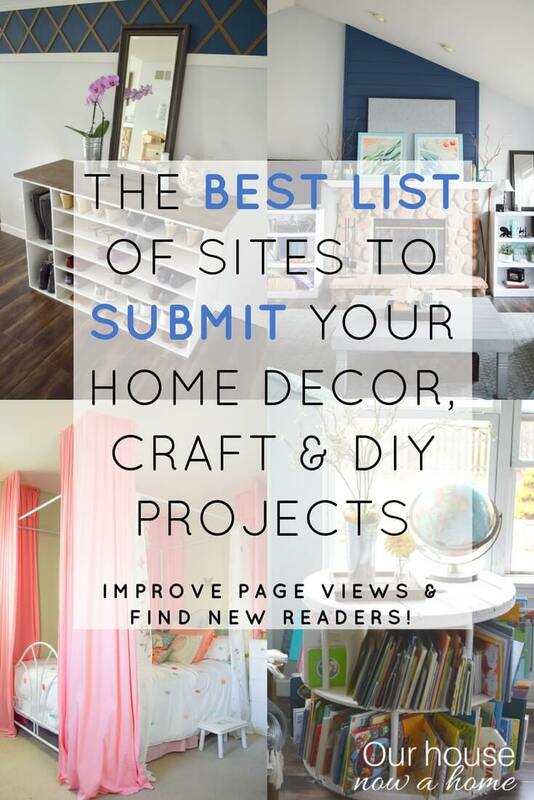 Click here to find the download page for access to all of the free printables. Truth be told, I went a little overboard and created way more than I have wall space for. But, my overdoing it is to your advantage! 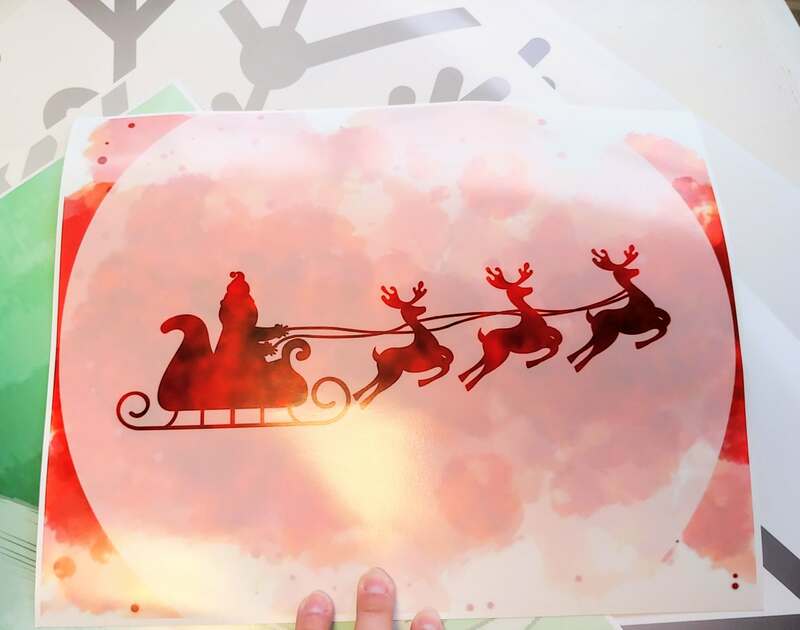 All you have to do is download the free Christmas print of your choice. Then send the file to the printing place of your choice. I printed mine at Walgreen’s and picked up on the same day. Any picture printing place will work just fine. The prints are able to be resized to what you need, if you do have any issue on size or quality send me an email or comment here and I will easily send you the needed size. They are preset to be a certain direction, vertical or horizontal. Some of the Christmas prints I made are square, so tweaking them to change that will be difficult. But, printing a 8×10 or 20×30 is just fine. My snowflake art on the fireplace mantel is that big. Purchasing this large of art from a store would be pricey. 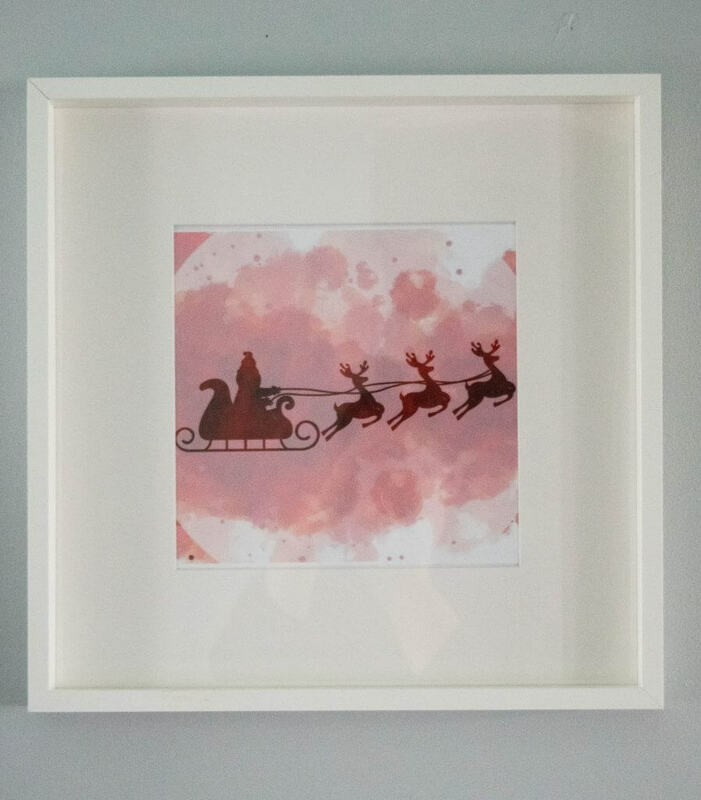 I adore the fresh and simple way the Christmas wall art prints makes my home festive for Christmas! When I was creating the art I could not decide between a few different color and style choices. I ended up only printing a few of my creations, but I am leaving them all here for you to choose from. Pick the style and colors that work best for your home and Christmas decor! My favorite has to be this Santa Claus with his sleigh and reindeer. It feels perfectly Christmas but has a clean and modern feel to it. I also adore the pop of red with the watercolor backdrop. All of the art has a simplicity to it. I liked the clean look to the predominantly blank background and the character or bold pop of color. This is what led me to make my own. 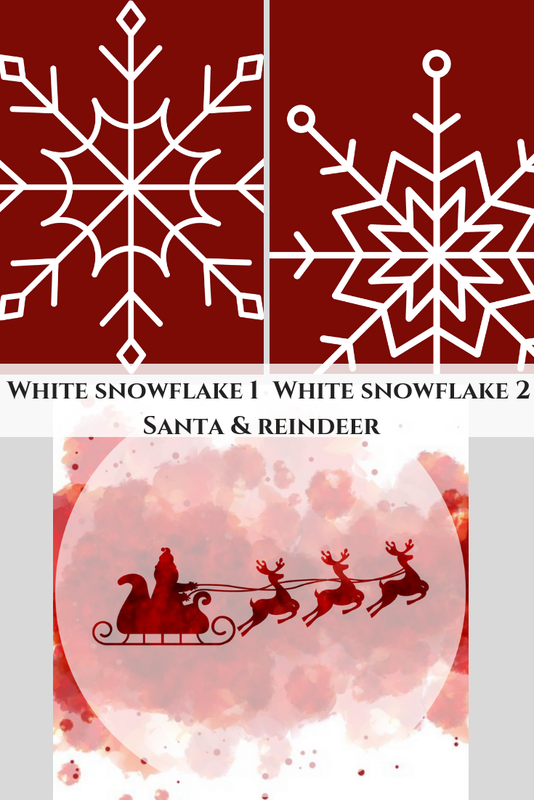 I saw I was gravitating towards simple, clean and minimal when I was shopping for new Christmas artwork. The prices for this style knocked the wind out of me. 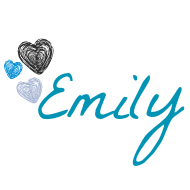 A side effect of having this blog is I have had to get really technically inclined to make graphics, images, logos, and edit my pictures. I have also upped the anty with the software I use to make these things happen. Which is how I was able to create some unique, colorful, fun and fresh looking artwork for my home without spending a lot of money. 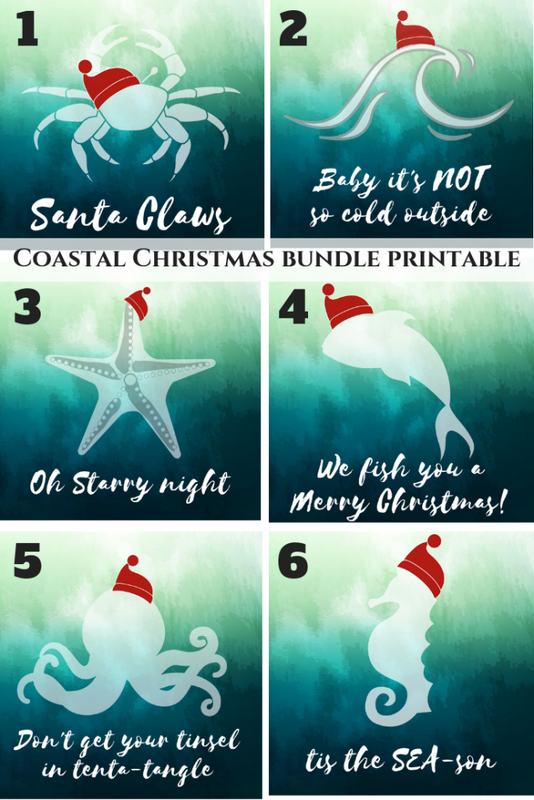 I knew right away I wanted to share all of my Free Holiday printables – Simple, coastal and fun Christmas wall art with you all! They may not be your style, or exactly what you are looking for. But maybe there is someone out there wanting new wall decor for the holiday season and one of these might be just what you were envisioning! 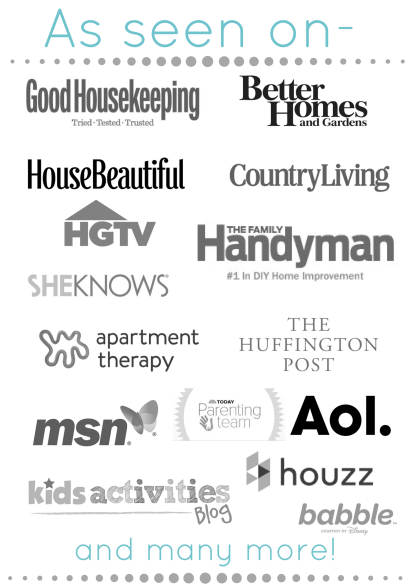 If you fit into that category I hope you like the wall art, and if you do print them and put it in your home share on Facebook or Instagram and tag my blog @ourhousenowahome in the post. I would love to see the pictures in your home! On second thought, even if you do not print these out but share pictures of your holiday home on social media tag me anyways. 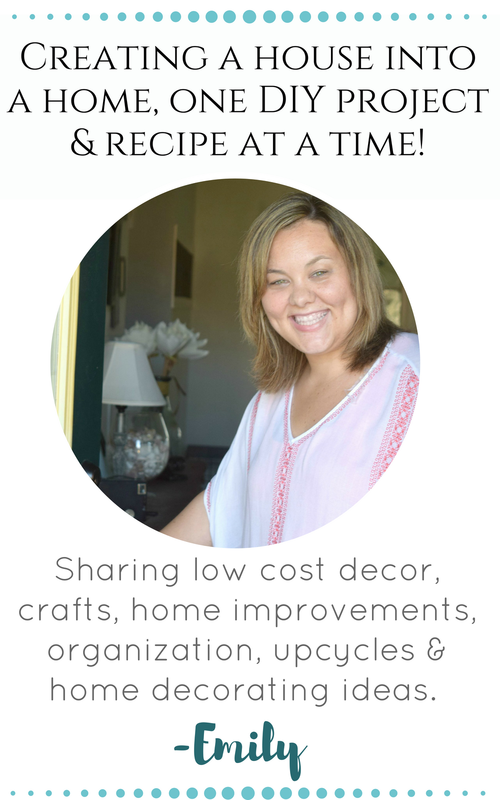 I LOVE looking and talking home decor with people! I love the snowflakes, especially the way they are displayed above your mantel. You’ve got so many great printables and I need to print out several to add to my Christmas decor. I just love how these turned out. I need to make some for our living area. My daughter would probably want some in her room as well. I love love love how festive these are! Definitely, need to look into putting some wall art around my house! My husband and I are doing the whole CHRISTMAS decorating thing this weekend!! Those are so cute! I love decorating for Christmas but I am terrible at figuring out what I want for Christmas. This definitely helps me. I will definitely be printing a lot of these and desplying them all over my house. 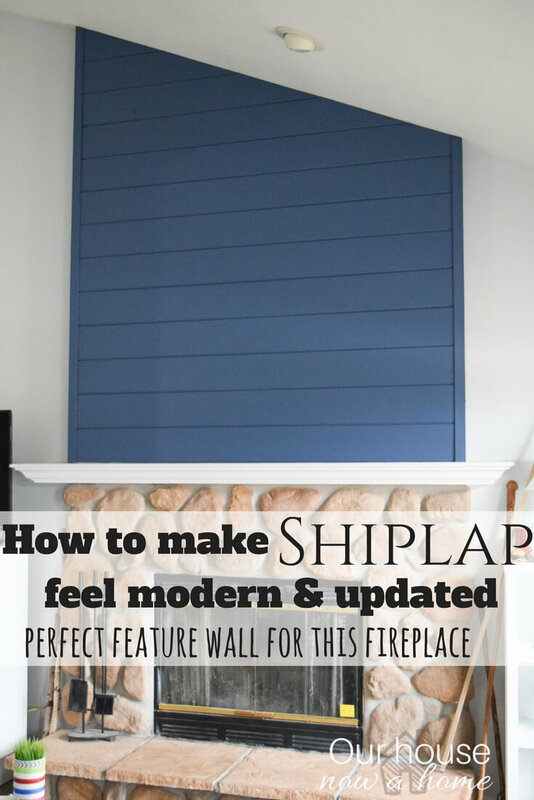 What a neat alternative to pricey holiday wall art. They’re absolutely gorgeous. I love that one featuring Santa’s sleigh. That white border really makes that one POP! Oh I am loving these what some absolutely fantastic looking pieces of wall art. I really need to start to think about things ready for Christmas I am so behind! I love all of this wall art. 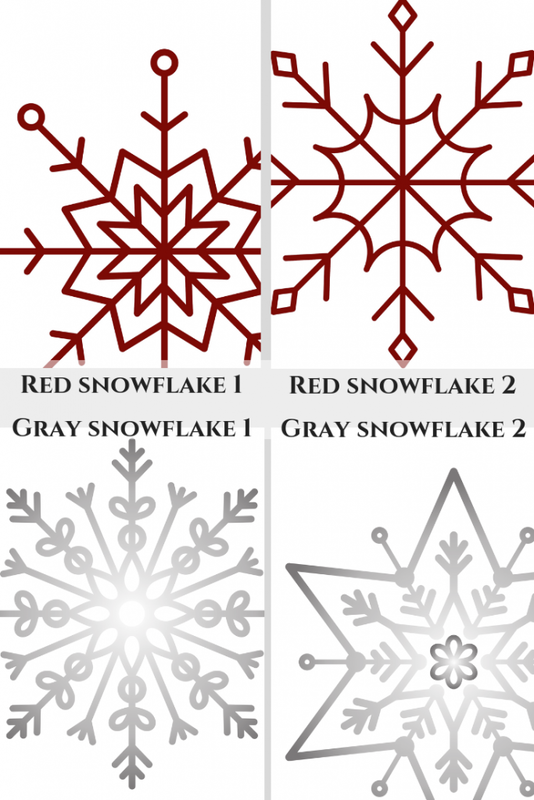 My favorite is the red snowflake wall art, it’s so festive. 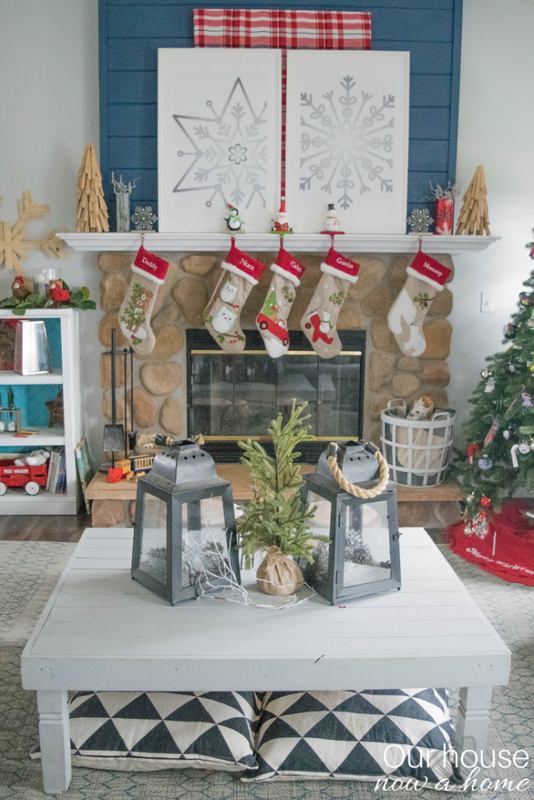 Wow, those are so simple and make the house look so festive! I miss having a fireplace, I love the red snowflake! I love these! The jumping deer and Santa are so cute. Can’t wait to download and add to my decore. We love changing our art to Christmas art. That way all the art on the walls feels fresh and new when we put it back up. Oh these are great and just perfect for xmas! 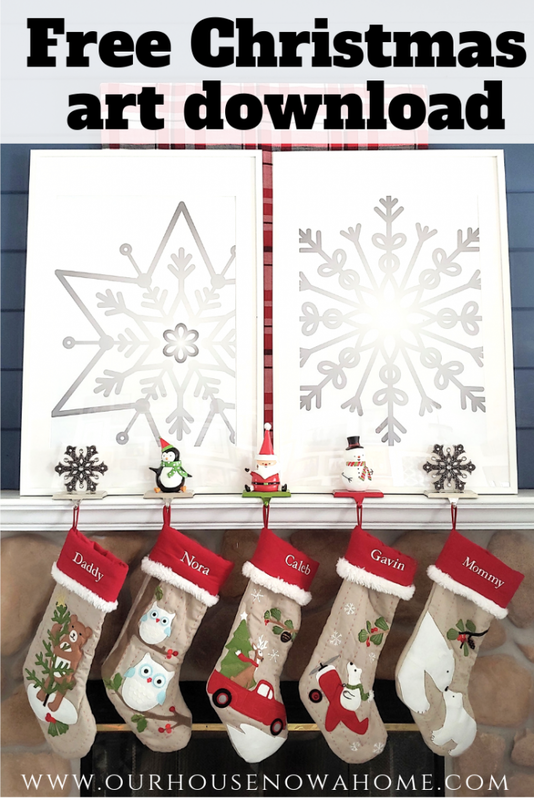 I love a printable, it makes my life easier and adds a little fun to our xmas festivities! 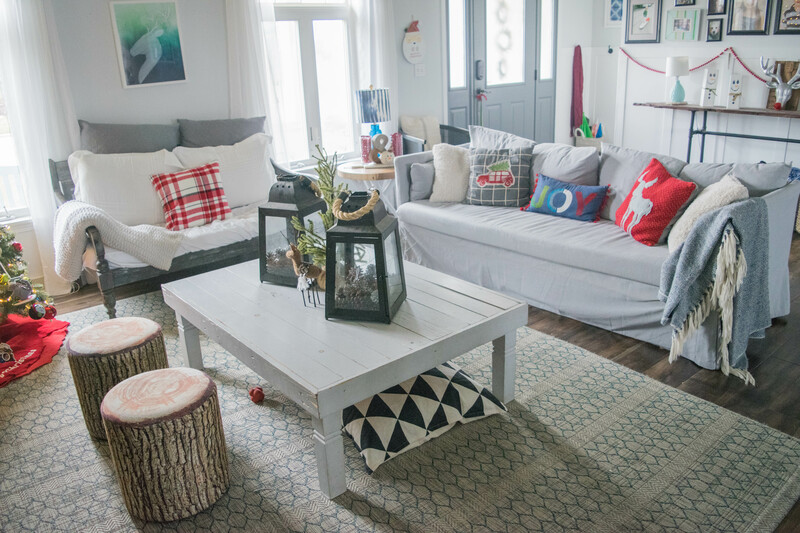 Such an easy and aesthetic way to bring some holiday cheer to the home. 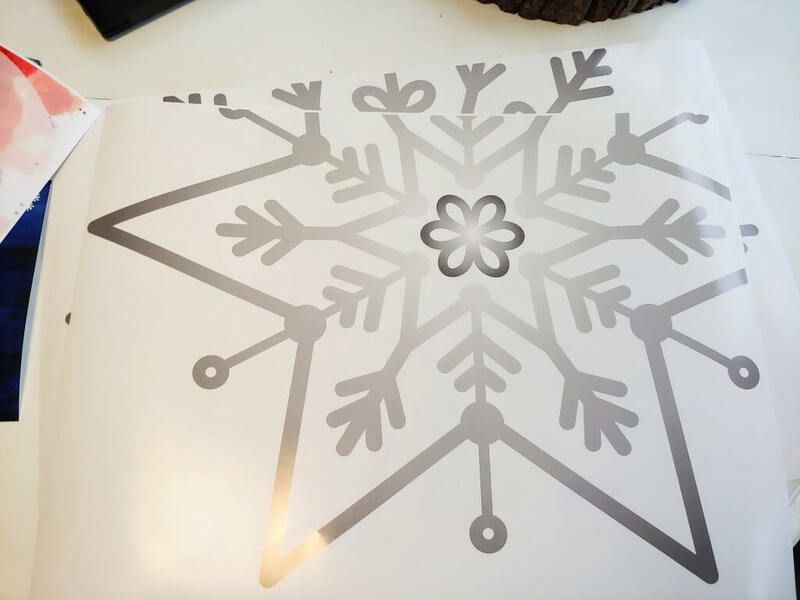 🙂 How did you print the snowflake so it would print as shiny silver? 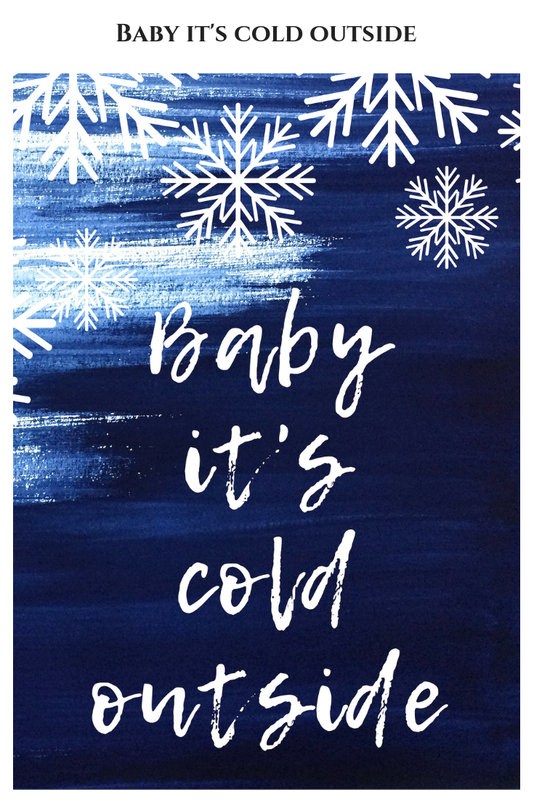 I love a good printable and yours are adorable! I need to print some of these to frame for the holidays! All of your prints are absolutely beautiful. I love how you used them in different areas like the painting /print on the wall. 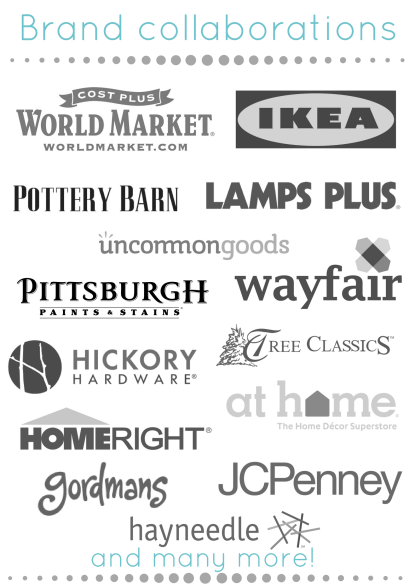 I like that I could replace some of the things on my wall that is not so seasonal with some of these. 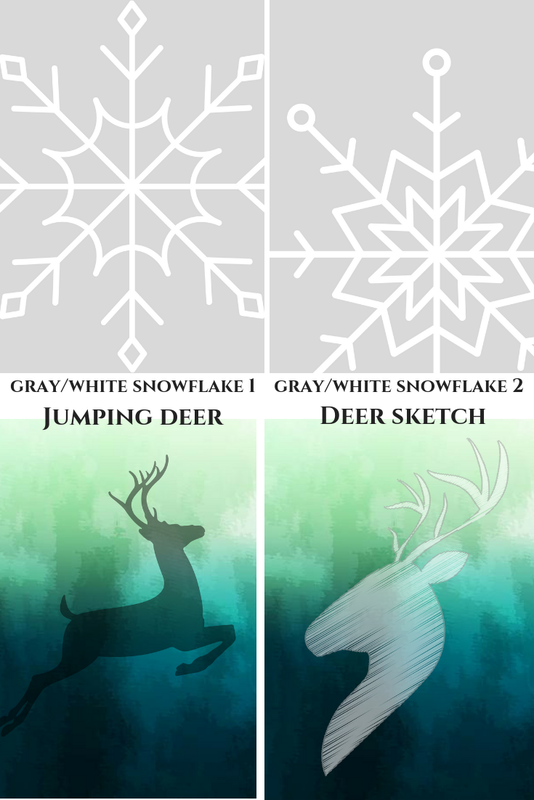 These are really beautiful and perfect holiday and Christmas decor that to easy to make. Love it. I love free printables. Especially for Christmas! 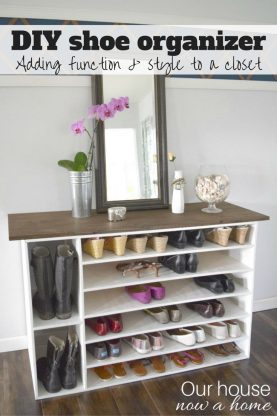 Thanks so much for creating this inexpensive decor! Nothing better than simple coastal art.